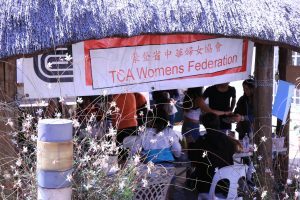 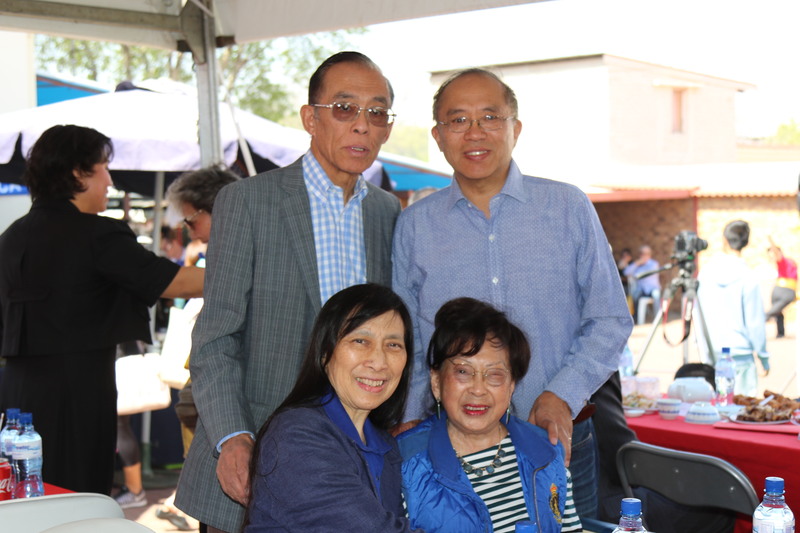 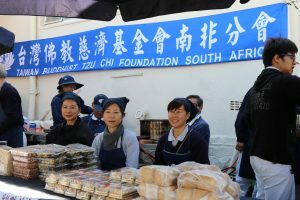 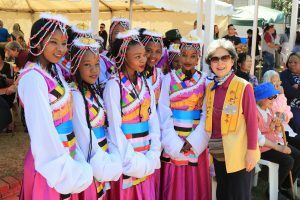 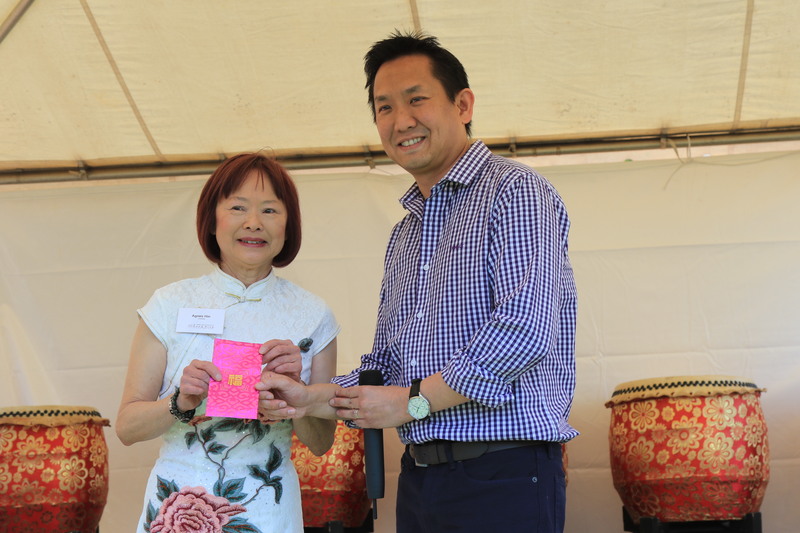 The Annual Family day was held at the Hong Ning Chinese Aged Home in Belgravia, Johannesburg on Sunday 4th September 2016. 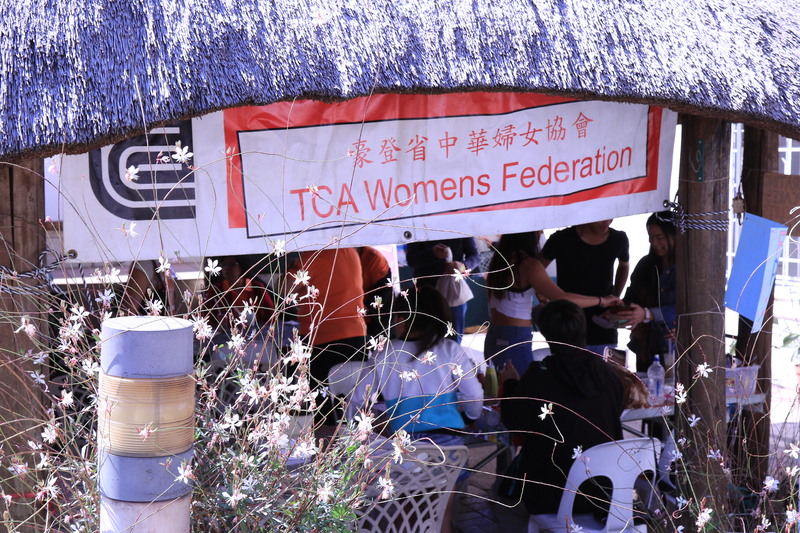 The event was hosted by The Chinese Association (Gauteng). 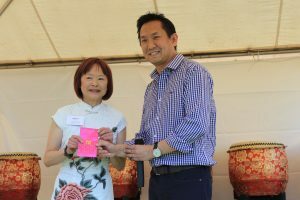 The Family day was a huge success as many families came to offer their support, theses included special guests Mr Erwin Pon, Mrs Ren Xiaoxia, Mr Wu Shaokang and Mrs Qiao Jie. 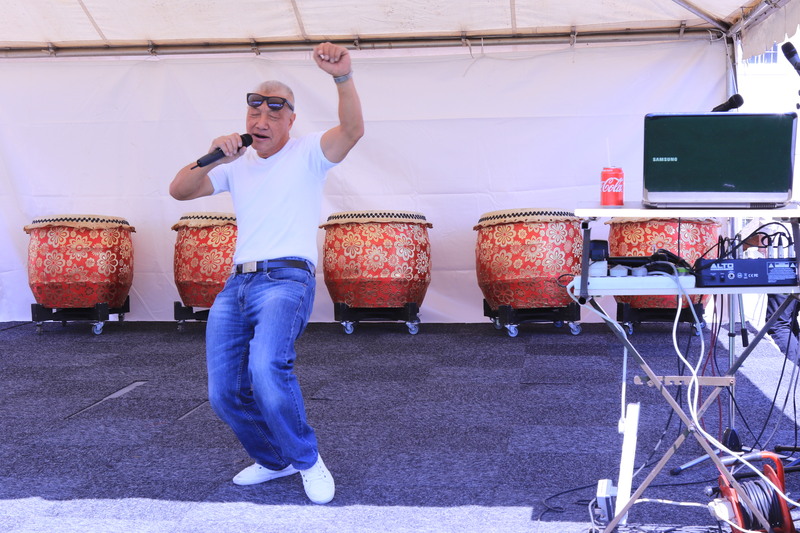 There was loads of entertainment on offer for all ages, the kiddies corner was a hit amongst the younger visitors. 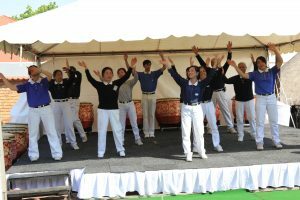 The youngsters could choose from learning Origami, getting their faces painted, doing sand art or enjoying the live performances with their parents. 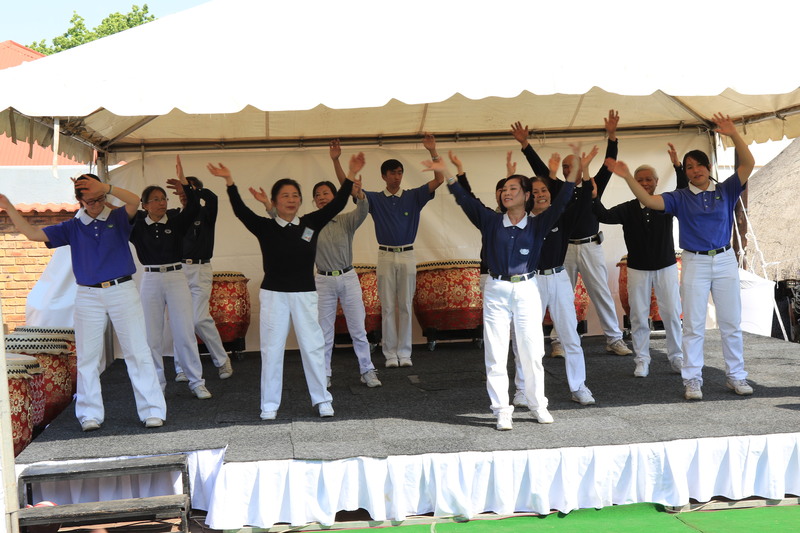 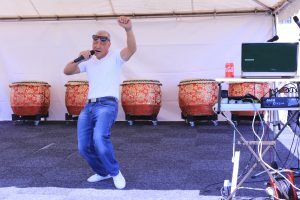 The live performances kept the fun spirit alive throughout the day. We were treated to Dragon dances, Drumming and dancing, Belly dancing and Sign singing. 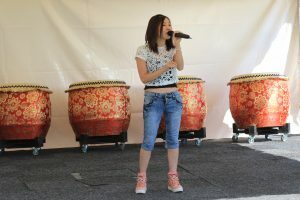 All of the performances were fantastic! 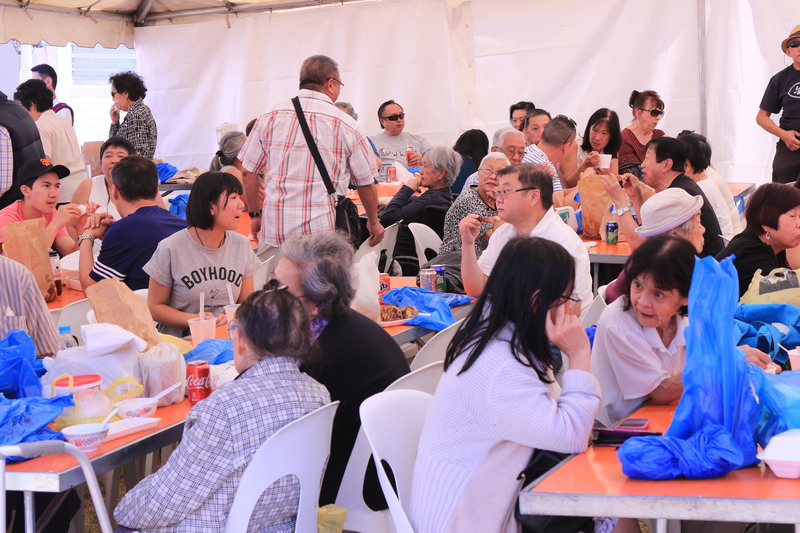 The aroma coming from the braai area reminded everybody not go home hungry. 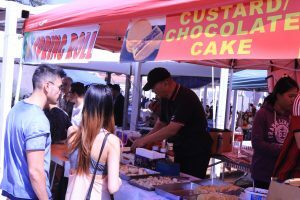 The various food stalls offered a variety of dishes ranging from Sui Kai to Pan cakes to lamb skewers. All the food stalls served fresh and delicious food. 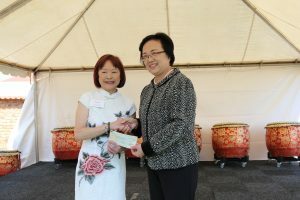 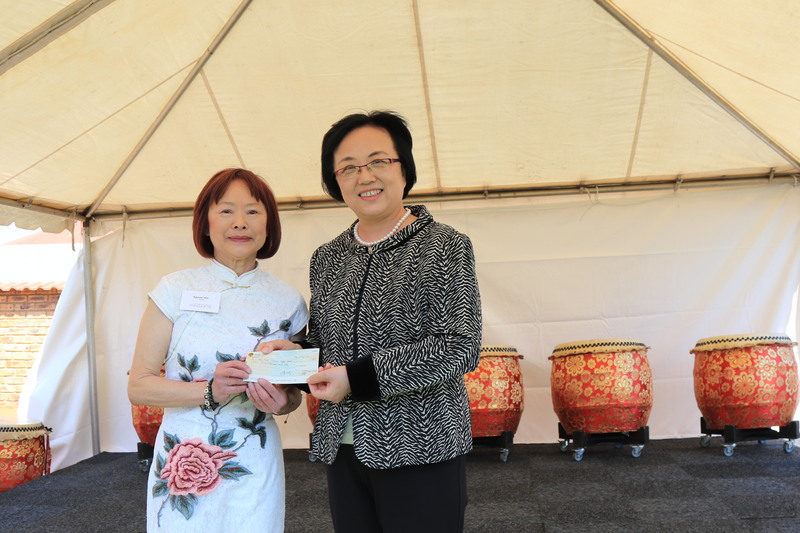 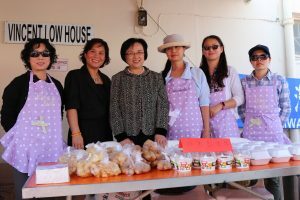 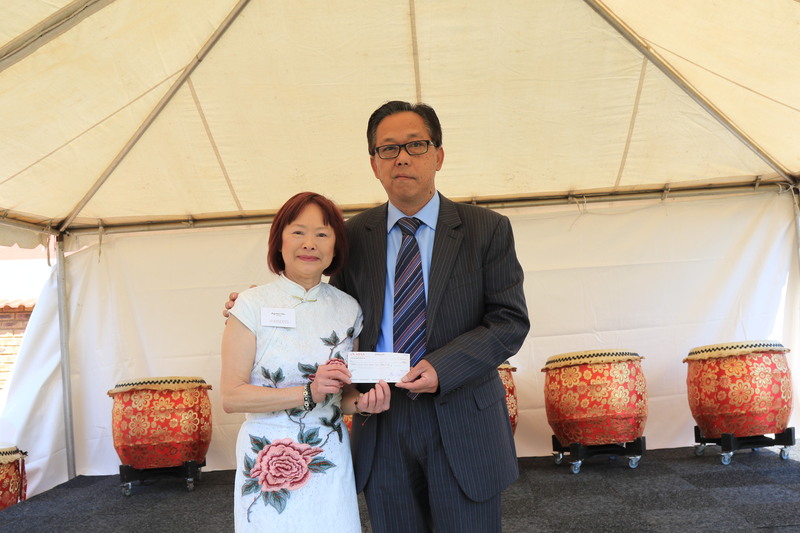 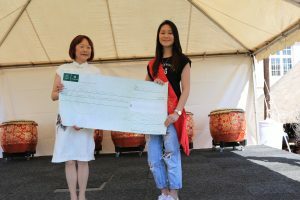 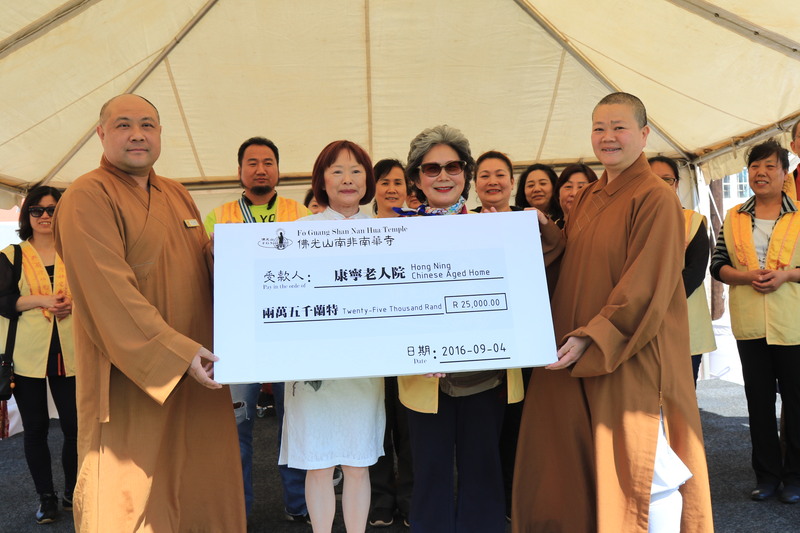 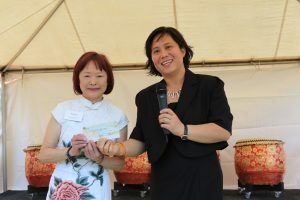 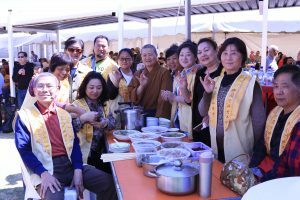 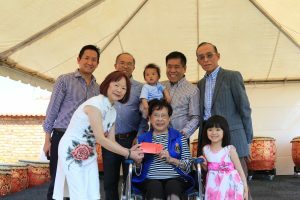 There was a donation ceremony where numerous associations and individuals donated money to the Hong Ning Chinese Aged Home. 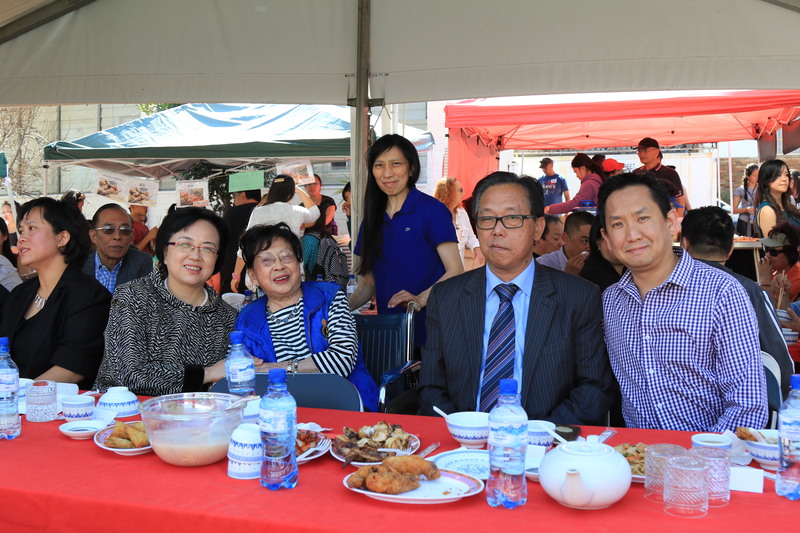 This was a fantastic Family Day. 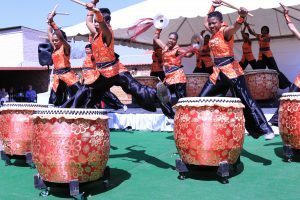 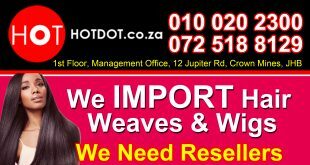 Next China Southern Africa Trader & Expo 2016 Is Upon Us!